Supercharge team collaboration with group chat and IM. 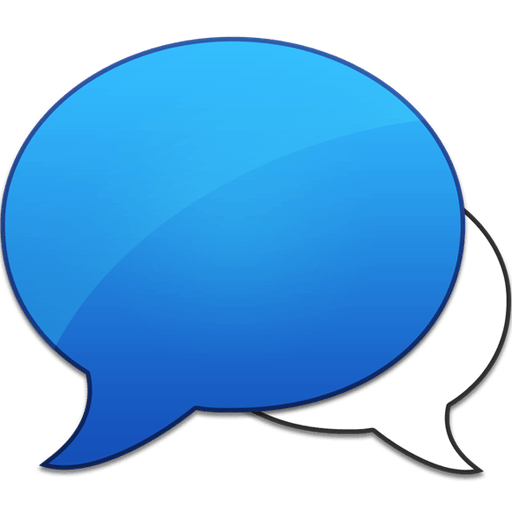 HipChat is a hosted private chat service for your company or team. Invite colleagues to share ideas and files in persistent group chat rooms. Get your team off AIM, Google Talk, and Skype — HipChat was built for business. Share PDFs, mockups, and documents for instant feedback. Access them any time from the HipChat client or on the web. HipChat automatically saves your conversations and files. Never forget who said what, and when. Access history anywhere you have internet. Use rooms for departments, teams, or projects. Rooms can be open for anyone to join, or private for only invited members. Share or link to an image and you'll get a live preview. Perfect for creative or design teams. Hour long design sessions are a thing of the past. Have side conversations with your teammates. You'll have chat history and file sharing to help you keep track. Send and receive one-on-one chat messages on any phone via SMS. They'll even be saved in the chat history. Don't want to miss a thing? Customize HipChat alerts with sounds, flashes, and pop-ups. Get someone's attention by typing @name. Collaborate with people outside your company. Perfect for clients, vendors, or live customer support. Express yourself with dozens of built in emoticons. Even upload your own to share with your coworkers! We all make mitsakes. HipChat will keep you from embarrassing yourself in front of your team members (at least spelling-wise). Use our API to send messages to rooms whenever a coworker posts a blog entry, checks in code, or fixes a bug. Have face-to-face meetings with a coworker. All you need is a webcam and a microphone. Note: If you prefer the previous version of Hipchat you can download HipChat for Windows v2.2.139 from here. Improved: Inserting smilies from the Smiley tooltip will now insert the smiley at the cursor instead of adding it to the end of the line. Fixed: The Files and Links sidebars wouldn't update correctly after reconnecting. Real-time messaging that works. Get full access to your messages and archives, upload files easily, and receive notifications whether you’re at your desk or on the go. Bring your teams together in a place that makes it easy to keep people and work connected.